Denim is probably the most loved fabric all over the world. And this happens for a long time now. 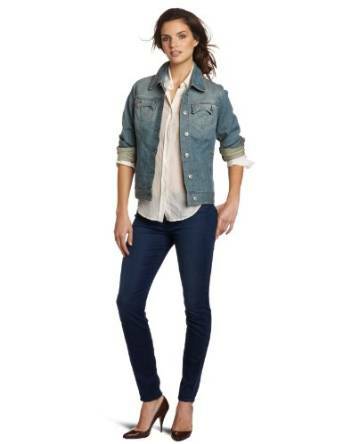 The denim jacket is an exceptional way to dress very comfortable, relaxed and extremely chic. 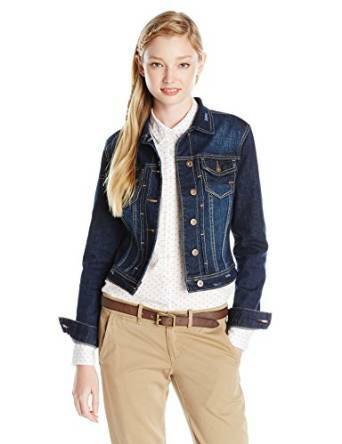 Yes, indeed, you can get a very chic look if you are inspired when creating an outfit with such a jacket. 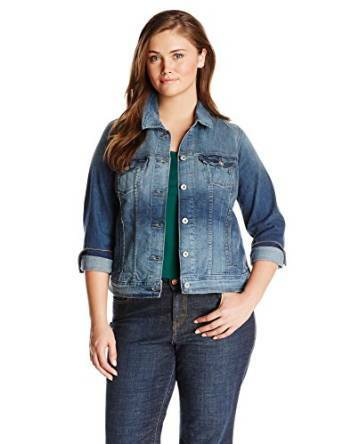 A lot of women greatly limit their options when we are talking about the denim. 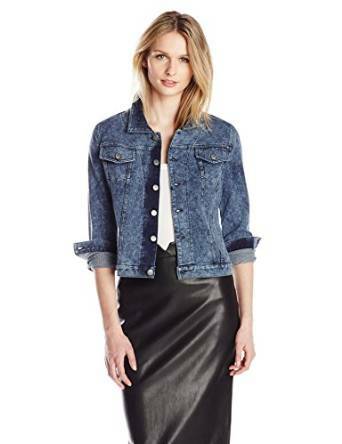 Everybody agrees that the denim is a comfortable fabric, but few are the ones that are willing to try and create interesting and chic outfit using it. It might seem like a challenge but it is not that hard as you might think to create an interesting look using pieces of outfit that are so common. 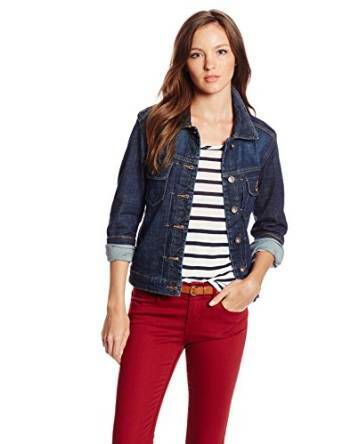 The denim jacket has a huge versatility therefore it isn’t as hard as it seems to create interesting combos. 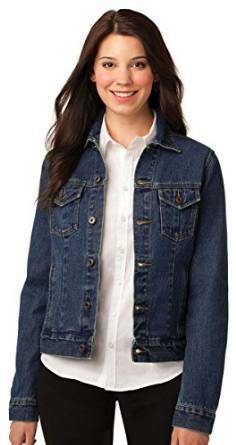 No matter your daily activity, a denim jacket can be for sure a very good choice. You can wear it in combo with jeans, maxi skirts or maxi dresses (this is actually a very interesting look), corduroy pants and so on. The combinations are endless. Be careful to the accessories because with such a casual outfit they are not very desirable. Keep them to minimum as number, size or complexity.